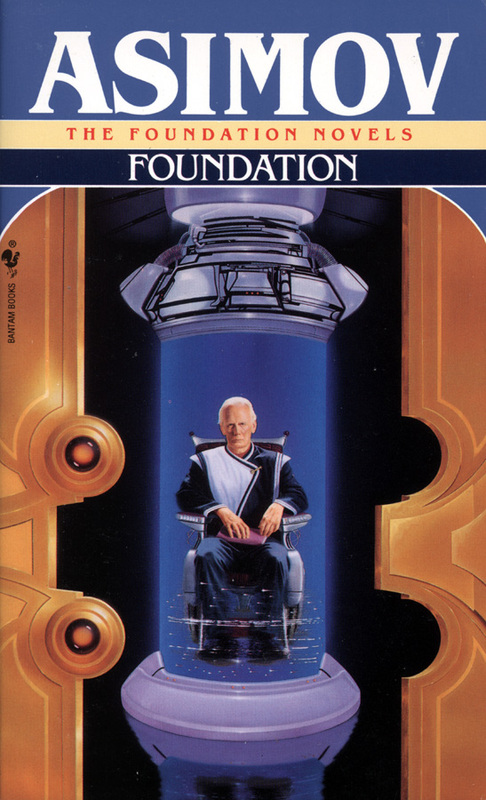 Foundation is one of my favorite science fiction series, and the original trilogy is often considered a landmark achievement for the genre. 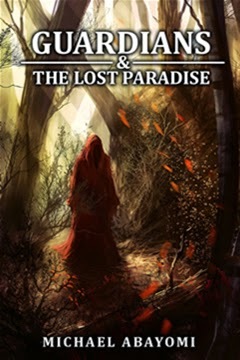 It won the Hugo Award for Best All-Time Series, beating out Tolkien's the Lord of the Rings. It was originally published serially in Astounding Magazine (1942-1950), but what started off as a number of interconnected short stories would eventually grow into a series spanning seven novels. 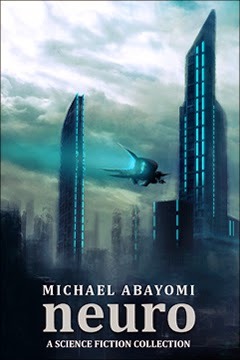 The story begins in the distant future, at a time when humanity is ruled by a Galactic Empire that stretches from one end of the galaxy to the other. At the very center of that empire lies the planet, Trantor, its capital. It is there that a scientist named Hari Seldon develops a branch of mathematics called psychohistory. It is described as a "science of mobs," and its sole application is in the prediction of future trends. Upon applying his newfound science to the Galactic Empire, Hari Seldon discovers that the Empire is on the verge of collapse, and that it would take at least 30,000 years before it is returned to its former glory. But further calculations reveal that this period of "barbarism" could be shortened to as little as 1,000 years, if certain actions were immediately put into effect. And so, the Foundation is established on the remote planet, Terminus. Its members are composed primarily of scientists, working under the guise of creating the Encyclopedia Galactica, a vast repository of human knowledge. Except their placement on the very edge of the galaxy has been carefully planned by Seldon, so that through the interaction of certain political and economical forces, they would effectively be able to reestablish themselves as the center of the new Galactic Empire at the end of the thousand years. The concept of having our lives predestined is nothing new, except here we get to see it happen on a much larger scale, spanning centuries. 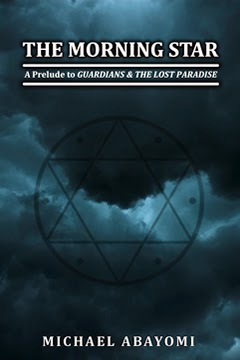 Very few books have left me as blown away as I was after reading the Foundation Trilogy. It was rife with so many twists and turns. The later additions to the series were just as riveting of course, but not quite like experiencing these distant worlds and concepts for the very first time. Keep writing about what interests you. Check out www.BiggaFiggaMedia.blogspot.com for motivation. When I worked at a bookstore, I worked with a man named Bob. I knew Bob for many interesting personality quirks. But I didn't know him to be much of a reader (although he tended to be fairly private, even about eating; it was a store legend that no one had ever seen him eat, until it happened and he went ahead and made it a regular event). But he loved these books. I will have to read them at some point. It took a great deal of convincing from my older brother before I eventually gave the books a chance. And my only complaint afterwards was that he hadn't managed to convince me any sooner. LOL. I was that blown away. Asimov is the best. I've read everything he's written and I love it all from start to finish.